An Autumns Grace: Hands, Eyes and Hair - Oh my! The picture makes this tube look bigger than it actually is, but it is tiny! It’s slightly longer than my middle finger and not much wider (I have very dinky fingers). 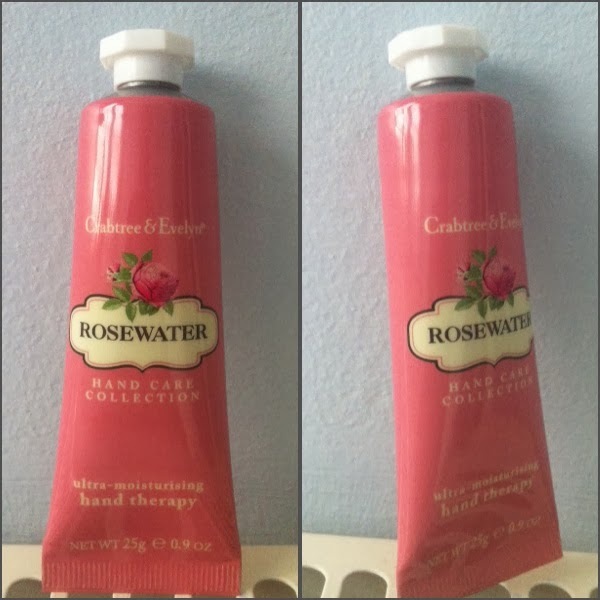 I’d heard good things about Crabtree & Evelyn, so thought I’d give this hand cream a go. It has yummy shea butter and macadamia nut oil to keep hands looking smooth and silky. I've been using it for just over a week and my hands do feel a lot softer, almost creamy; I wouldn't implore you to run out and get this if you're happy with the hand cream you're currently using, but if you are looking for something new, this is pretty good. This was an expensive item, £48 for a 30ml bottle! I know most of you beauty buffs will roll your eyes at my naivety, but I nearly fell over when I took this to the counter to find out the price. I don’t usually spend that kind of money on anything other than clothes, but I read a really good review of this on the Guardian website so thought I’d try it. 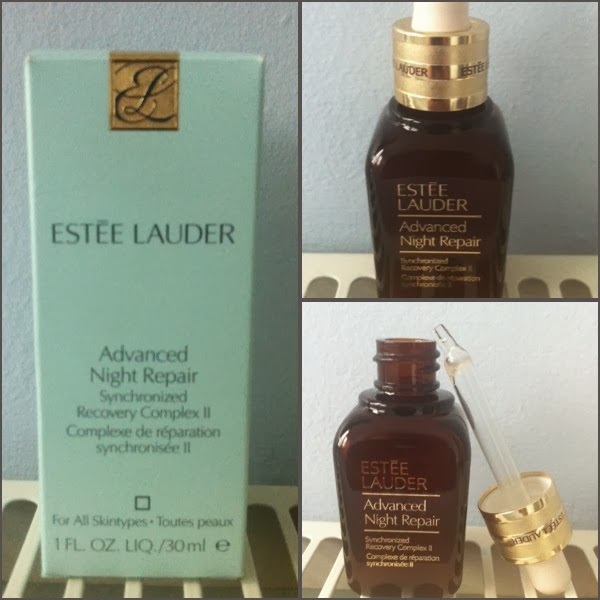 Although the product itself claims to tackle aging, aging is not something I’m overly concerned about still being in my 20’s, but the review said it was excellent for dark circles and would be great for those with a darker skin tone. I sucked it up and paid the £48 and looked forward to seeing some results. Now in truth, I don't really suffer from having really dark circles, so maybe this isn't the right product for me, but I have been using it for about two weeks now and haven’t seen a hint of change; again, maybe this serum is for those who suffer badly with dark circles which is why I've seen little or no difference, but I will persist and let you know if there are any changes. This is brilliant! 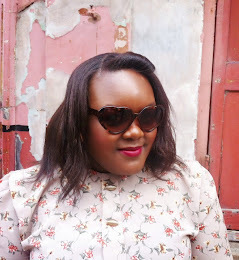 The ends of my hair have taken a beating during these winter months and I have used product after product to try and manage the frizz throughout the day. I had found various products that worked well for a few hours, but when you’re working a full day and then maybe off out in the evening, you don’t want to continuously reapply. 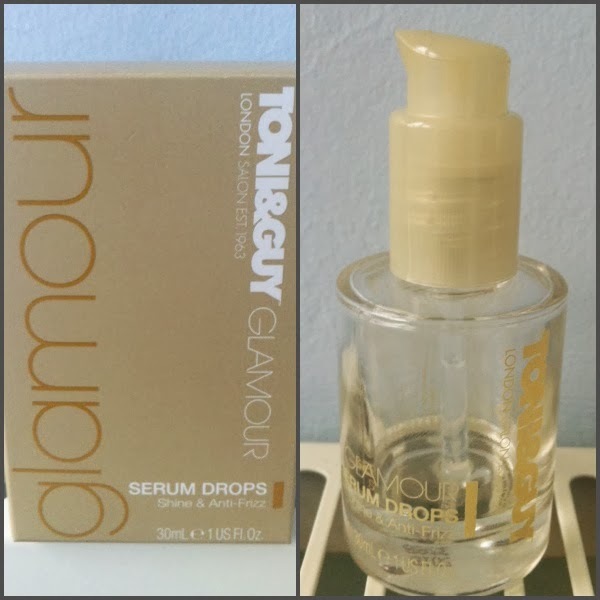 This serum works wonders and I’m so pleased with it (as you can see from the picture, I’ve used it quite a bit) and it keeps not only my ends frizz free, but also keeps my hair glossy without looking greasy. This will be my regular product from now on and it lasts long as you only have to use a few drops per application. There are so many products out there and it can be incredibly daunting knowing where to go or what to buy. That’s why I love blogs and reviews. It can be extremely expensive trying things out in order to find something that works for you, but it’s great when you actually strike gold with a recommendation.